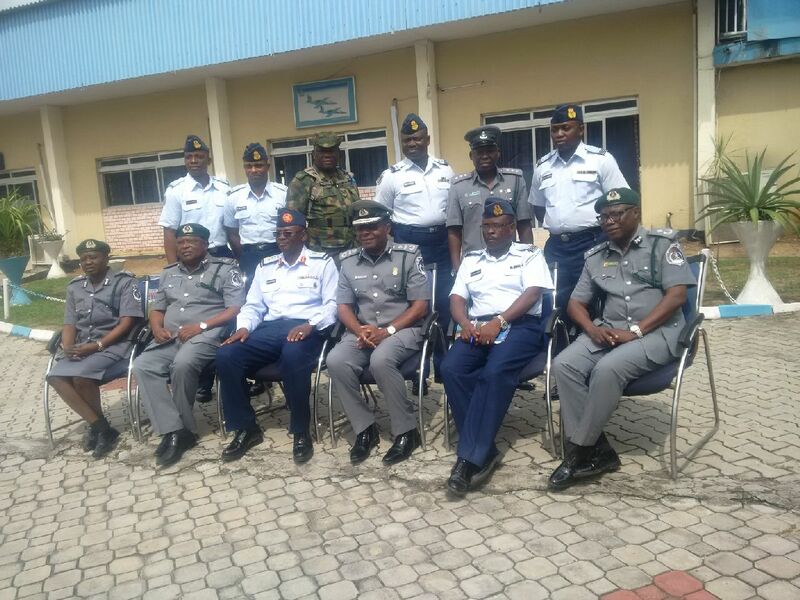 The Nigeria Customs Service and the Nigerian Airforce on Tuesday forged closer ties with a view to ensuring immediate attention to clearing procedures for any consignment meant for the Nigerian Airforce. This was made known in Lagos on the visit of the Assistant Comptroller-General of Customs Zone ‘A’, Mr Eporwei Edike to Air Commodore Garuba Yusuf at his 107 NAF Camp office on Kofo Abayomi Street, Victoria Island, Lagos. Speaking, ACG Edike said that strengthening relationships among government agencies was key to making national progress in services rendered. He appreciated the contributions of the Airforce to the overall duty of the customs service, especially at the Airports. He said the Nigeria Customs Service would always work to facilitate fast processing of clearance documentations whenever the Airforce wants to import consignments meant for its operations. 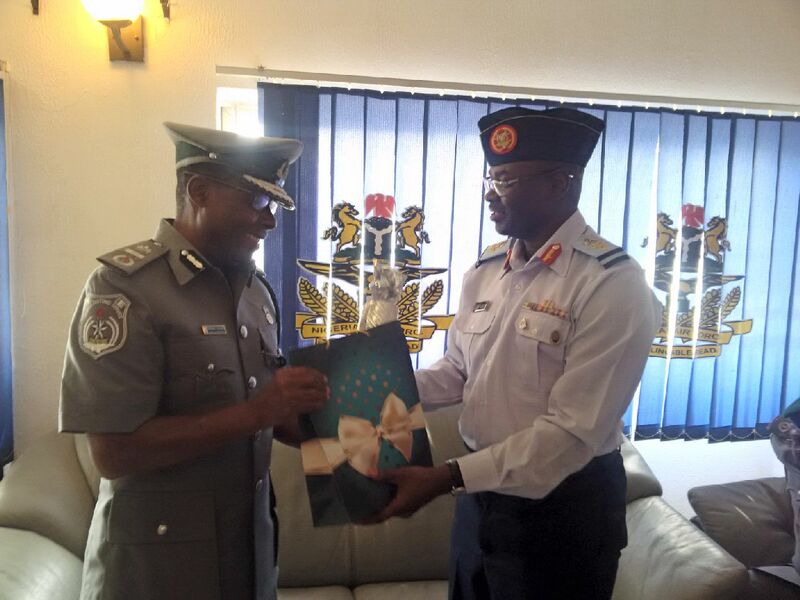 According to Edike, the sensitive nature of operational wares of the Airforce informed his visit to make known the readiness of the customs to support them as soon as they are informed. “We know that the Nigeria Airforce imports for their operational needs, and we are also sensitive to the need for immediate release of any such consignment. “There is therefore need for careful planning to ensure immediate attention for clearance. 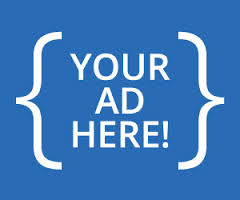 This will quicken the attention for the clearance once we are notified,” he said. Edike said there had often been challenges when military agencies of government come to demand immediate release of any consignment without proper documentation procedures. He said that had made the customs help to educate the military on requirements, especially in terms of timing for processing clearance of goods. He appealed to Air Commodore Yusuf that whenever such need arose he should not hesitate to make the needed contact for the corresponding action. Edike also gave his word that the Comptroller-General of Customs could grant ‘provisional release’ to consignments of the Airforce, while they completed the proper documentation processing. He said the same support would be granted even if the Airforce would handle its imports through an agent, in order to avoid demurrage. Responding, Air Commodore Yusuf thanked the ACG for the enlightenment on how to access their cargoes without delays. He assured the customs of doing the needful to effect ensure timely clearance of their cargoes whenever the need arose.